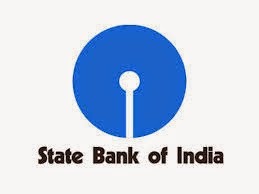 SBI does not assume any responsibility for candidates not being able to submit their applications within the last date on account of aforesaid reasons or for any other reason beyond the control of SBI. If status is other than "Success", please proceed for payment. Refund of your previous transaction, if any, will be processed within 03-07 working days.